My kids can’t spell! Maybe that is because I am not doing word study the right way. Diane Henry Leipzig says “Word study provides students with opportunities to investigate and understand the patterns in words. Knowledge of these patterns means that students needn’t learn to spell one word at a time.” I thought that spelling lists also did this. Each list has a pattern that is explicitly investigated. Kids need to investigate, I really like that word. And they need to talk about their findings. I pretty much gave this up when we were asked to “do” word study instead. I was under the mistaken impression the word study was playing with word wall words a few times a week. As I read more about word study I am discovering that, yes, I have not been doing it the right way. I guess that can happen when you feel something extra was thrown at you without clear guidelines or expectations. On the otherhand, I am delighted to find that the “Spelling Units” I have been working so hard on this summer actually reflect good word study practices! The first activity I plan to have my students do with their words is a word sort. They are also asked to add other words that they know fit the pattern. Some examples are provided. Each of my spelling units has a “My Word Collection” flapbook for collecting words from reading. A gameboard is also included with each unit. A Rhyme Time Foldable is included with each unit. Kids have the chance to write some fun couplets with pairs of words with the warning to pay close attention, or get help with possible varient spellings. My spelling test, which is a scavenger hunt, has additional words (which may have been seen at some point throughout the week, but not practiced) for students to apply the pattern being studies. I am excited and validated by my studies this morning. My frustration with my students poor spelling led me to believe I needed to go back to spelling units. I ‘ve created units (7 done so far) incorporating what I strongly believe to be good practices. Now I know from my reading that I will also be doing a much better job with “word study”. Directions: Decide who will go first. Player 2 picks up a card and reads it to player 1. Player 1 spells the word. If it is spelled correctly, player 1 may go one space for each letter in the word. If spelled incorrectly, player 1 does not move. Player 1 then reads a word for player 2 to spell. My units come with cards for the game, but any list of words could be written on index cards. In fact, students could make the word cards themselves. I am hoping the hours I am putting into creating Spelling/Word Study Units this summer will ease my frustration about poor spelling in my classroom. If you are interested you can find my Spelling Units here. I’d love to hear your thoughts on word study and any tips you have on making my kids better spellers! I don’t want an opportunity to go missing because of my lack of organization. I haven’t posted in almost 6 weeks! I cannot believe how quickly something I considered important can be left behind. Wow, school’s been busy, I’ve been busy, life’s been busy, but I think a lot of it is I have too much of the monkey in me. I think this article and the one that follows clearly show how I, personally, tend to function! I want to change, but I create things on the computer and the Instant Gratification Monkey has no trouble at all moving on to some other distraction! I am proud to say that I have been working my way through the Dark Woods most of the day and have even been in “the Flow” for awhile. I have 2 new products that are getting close to being ready to publish! I think that is the reason I am avoiding completion. It is a commitment to publish and it requires some extra thought. That monkey took off again, but I will reign him in and get back to it! I will have 2 new products in the morning and they will both be offered for free for a short while tomorrow on my Facebook page. P.S. Do any of you ever have trouble with this monkey? We are on a family trip for a nephew’s wedding and my mom’s 89th birthday. As my husband was driving, I alternated between reading and writing ideas for projects. I am most excited about the two new scavenger hunts I am ready to make on vocabulary development! I am considering making one of them my Featured Freebie as the 4th of July one is rather dated at this point. I have also planned out one or two scavenger hunts for the younger grades. The antonym one is ready for me to make. The synonym one needs a little more thought. so far, I have not heard from the winner of my Giveaway. if I do not hear from hear by the time we return home, I will post a new giveaway. I really want someone to win the prize. 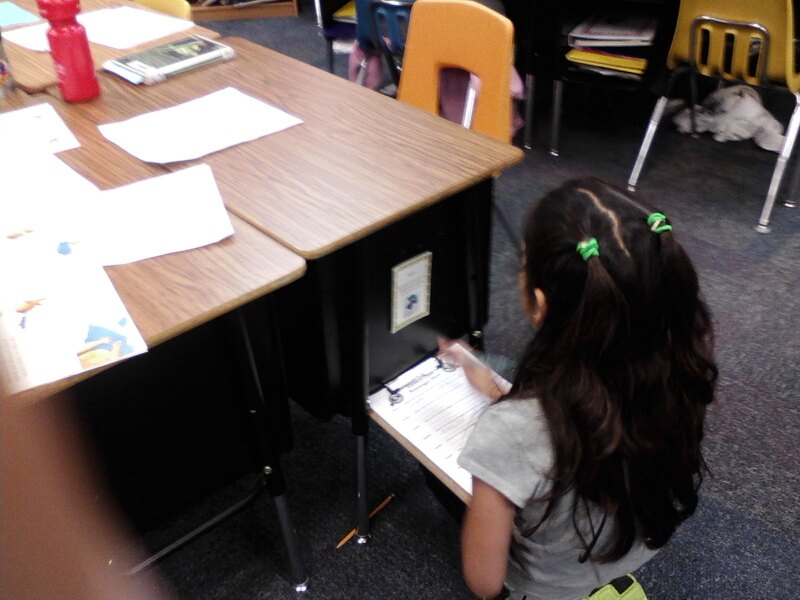 Scavenger hunts are a fun way to teach, practice, or review information. I have been using a few scavenger hunts from Super Teacher for several years. This spring we wanted a fun way to review science terms and grasslands, so I made a Grasslands scavenger hunt. All the third graders at our school used it and enjoyed doing it. That was a couple of weeks before Earth Day and I thought I’d try an Earth Day Scavenger Hunt, it might be popular. What I really enjoyed was learning new things about Earth Day myself. I sold 88 copies before Earth Day. I was so excited. Next, unit was plants. That scavenger hunt has sold over 100! Before I knew it I had scavenger hunts sitting all over the room. And even I, who made them, was having difficulty remembering which set was which. So I spent a weekend making reduced covers for each of my over 20 (at the time) products. I am not sure if I will continue putting them onto rings. I do like it, but the rings are hard to open and close. I am also worried the holes could get torn. It remains to be seem. Well, I now am approaching 40 scavenger hunts. I need a way to organize them. So I have created a set of subject dividers, recording sheets, and a binder cover for my products. It will make things much easier to keep track of next year. I have several ideas for storing cards inside the binder. Really, though, I don’t think keeping them all in the binder will work. So I have them in a box. Today I invested in a larger box at Office Depot! This box will probably hold about 50 sets. I have them in ABC order, which just happens to be the first one you see. I am currently working on a Penguin Scavenger Hunt in honor of my new blog design! I am excited, once again, to be learning cool new information myself. Did you know 1 in every 100 penguins is born with brown feathers? I will be offering my Scavenger Hunt Organizational Binder Set for free to anyone who purchases 5 scavenger hunts! Watch for it! My 4th of July scavenger hunt is a freebie on TpT. It has 16 cards providing information about Independence Day and symbols of our country. A question sheet asks students about the information. Please download it and review it, add some feedback if you’d like. For my giveaway, I am asking you to post a way you could use this activity this summer or during the school year. Everyone who posts a message with an idea can choose a product ($3.00 or less) from my story for free. When you post, let me know what you would like and provide me with your email address and I will send it to you. This giveaway will go through July 4, 2013. One free product per email address. Here is something else I’d like you to have for celebrating our freedom! Look for my newest featured freebie to try out the scavenger hunt experience! My class gets antsy this time of year. We need to move more, but we still need to be learning. I am not a teacher that feels once the test is over there’s nothing more to teach. I feel every moment we have needs to be adding value to our kids education. These games are created with rigor and complexity of thought, whenever possible. I’ve been making a new product to get us up and moving and learning in a controlled manner! My scavenger hunts come with between 12 – 20 cards (usually in color) to be placed in “hidden” locations throughout the room. 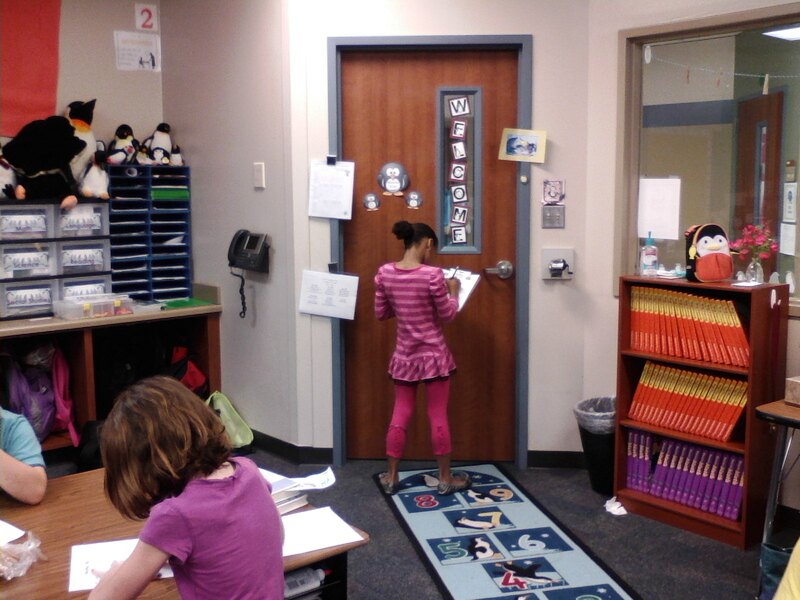 During reading rotations one of the groups wanders the room with clipboards searching for the clues to complete their Scavenger Hunt sheet. The kids really enjoy these activities. When I tell them we have a new one, they actually cheer! We have done these as part of rotations during both reading and math group times. We have also done then for science and social studies. Usually for science and social studies I have them work as a whole class and pair resource students with more capable students. This differentiation really helps those who are struggling. I currently have these reading topics: context clues, main ideas, and predicting outcomes. 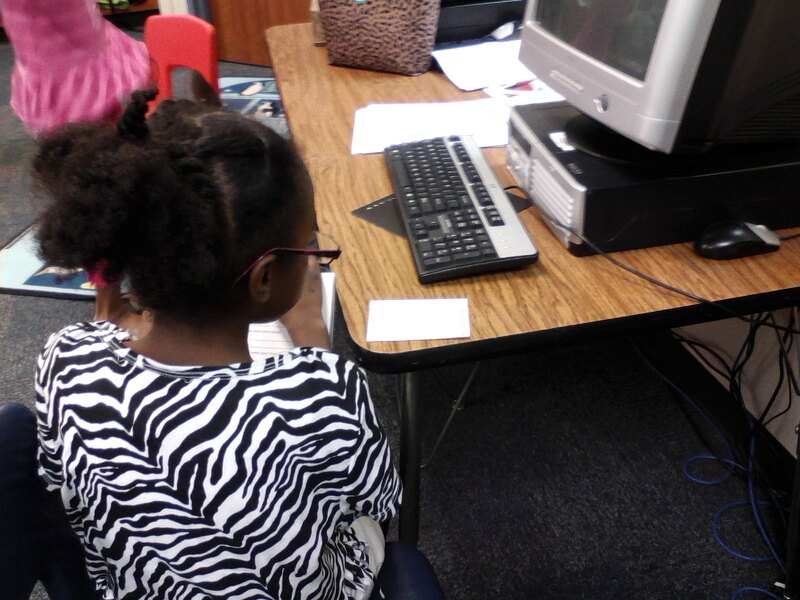 I also have a language review scavenger hunt and scoot game, homophones, and alphabetical order. Several math topics that require some critical thinking are available. These are geometric vocabulary, number sense (place value), fractions, and perimeter and area. Science topics currently includes: body systems, grasslands animal adaptations, and plants (one of my best sellers). I have really done quite a few for social studies already! 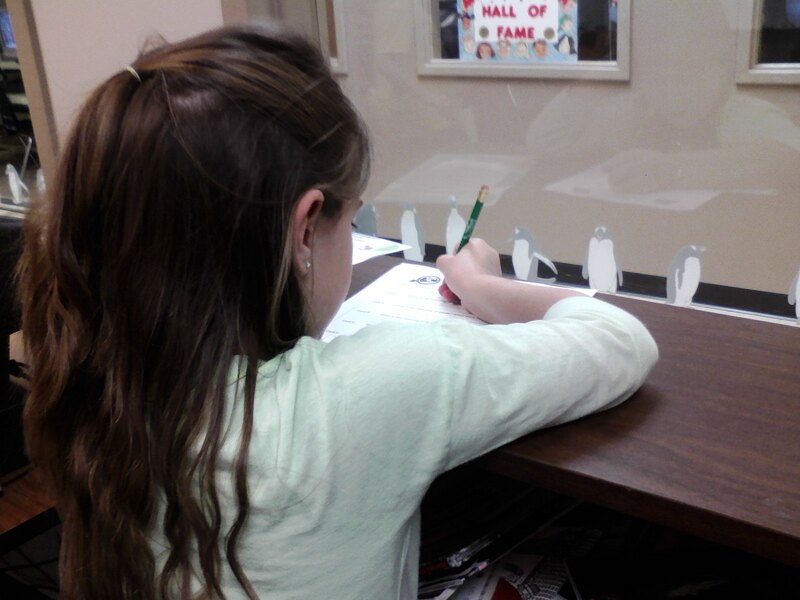 Economics, map skills, and landforms are the first of many that will cover the important topics. Inventors will follow soon. I am working on an “Explore the state” series. I have Texas and Nebraska ready to purchase. New Jersey and Ohio are in process. I’d be happy to hear what you would like to see next. I am also working to provide a scavenger hunt for every holiday. Earth Day, Cinco de Mayo, Memorial Day, and Summer Fun are the first ones ready and selling like hotcakes! My 4th of July Scavenger Hunt will become my featured freebie as of today, so that you can get an idea of how the scavenger hunts work!